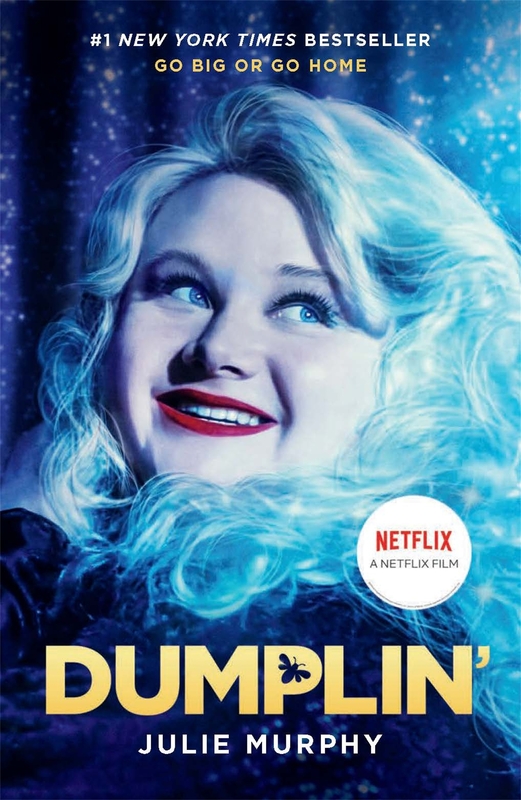 With starry Texas nights, red candy suckers, Dolly Parton songs and a wildly unforgettable heroine, Dumplin’ is guaranteed to steal your heart. Willowdean Dickson has always been at home in her own skin; her mum calls her Dumplin’, right? 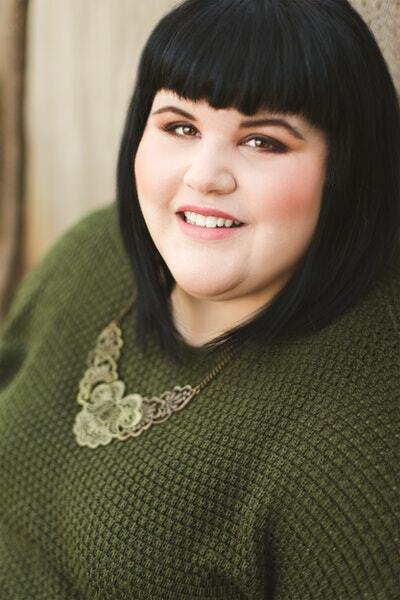 But when life throws her a curveball, Willow suffers an unwelcome attack of self-doubt. So what’s a girl to do? Enter a local Miss Teen Bonnet beauty pageant; of course! 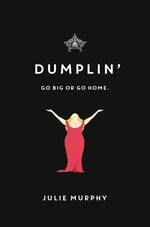 Love Dumplin'? Subscribe to Read More to find out about similar books.